Meet Our 2018 Cover Kid Contest Winners! After tallying more than 2,400 votes, we have two absolutely adorable winners. 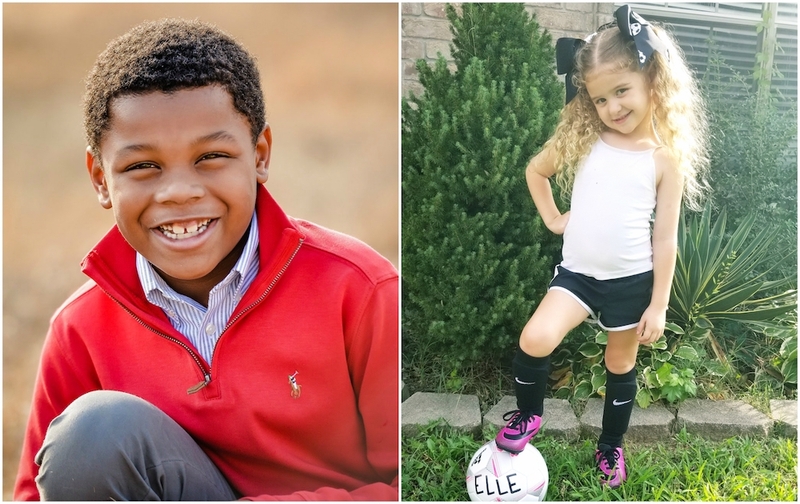 After receiving nearly 200 entries for our second annual Cover Kid Contest and selecting 40 top-notch finalists, Little Rock Family put the decision in the readers' hands to pick our winners! And the people have spoken. After tallying more than 2,400 votes, Seth, 8, and Elle, 6, came out on top! You can look for their adorable smiles on the cover of an upcoming issue of Little Rock Family. Thanks to everyone for submitting their photos and voting. Be on the lookout for more great contests and giveaways!